The Internet of Things is providing a streamlined future world in the business processes that will be automatically controlled by connecting devices and those devices can interact and communicate with one another at all times. Forward-thinking organizations are focusing their Internet of Things initiatives like sensors devices, smart machines and more on developing new approaches for managing data. 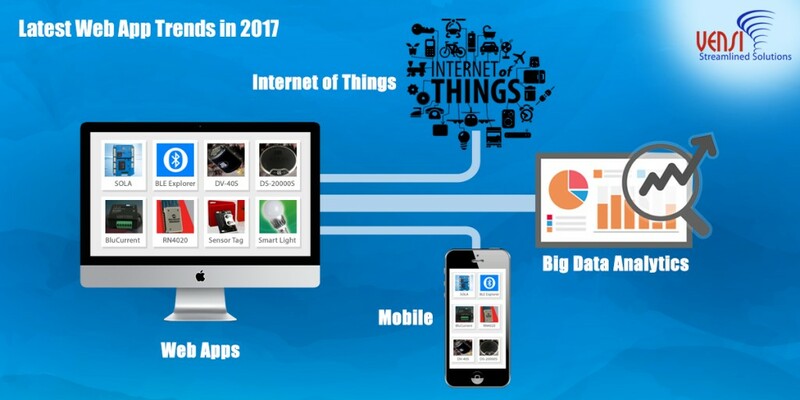 IoT and big data analytics have received much attention with large enterprises such as Amazon, Cisco, GE, Microsoft, Salesforce, and SAP as they are claiming their position in the market. 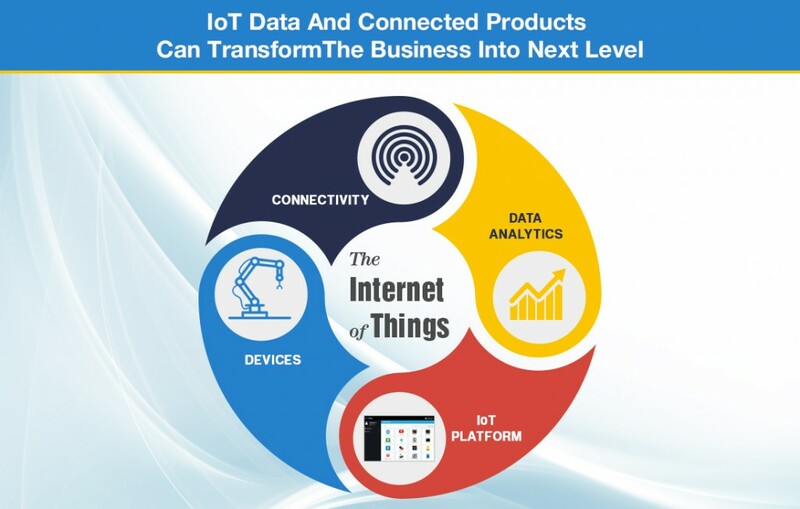 Why IoT data is important: Analytics are very important to make connected products smarter and to make IoT data actionable. With the advent of IoT, all kinds of connected products from thermostats to smart cars to fitness trackers are able to connect and generate huge data and transform new business opportunities to a wide range of products and services. 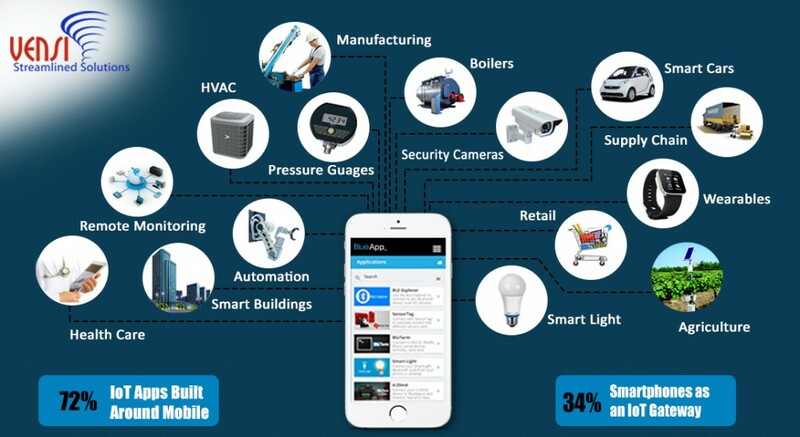 Smart thermostats are controlling home devices, networked industrial machines are autonomously coordinating and optimizing manufacturing processes in addition connected cars can now alert drivers of their operational problems before they occur. Connected products are continuously evolving with almost all services creating a strong relationship with firms and customers. 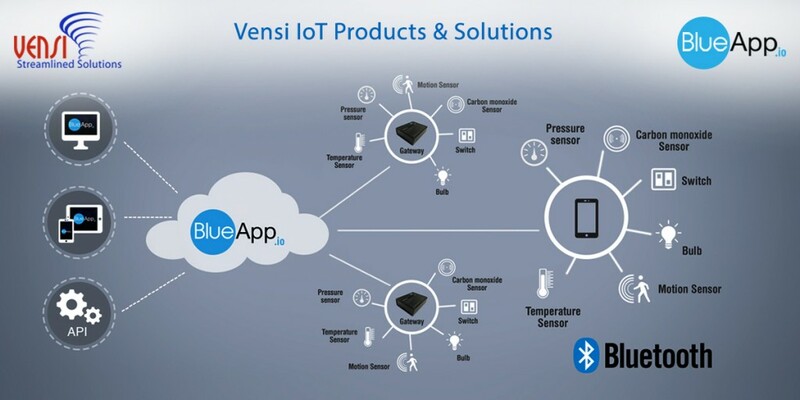 How connected products rethink data: Connected products generate IoT data from sensors. For example, they can measure heat, vibration and more and that data can help to predict a machine failure in advance. Big data analytics employs new techniques to understand data and helps to act autonomously. A gateway exchanges data between a connected product and the user and also integrates data from all business systems, external sources, and other related connected products. 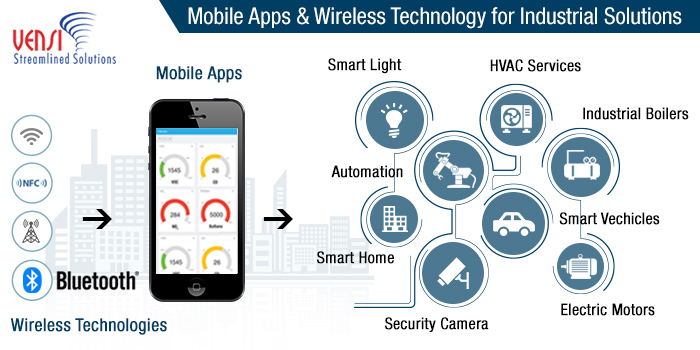 IoT technology also serves as the platform for data storage and analytics to run applications and enable remote access to a connected product. 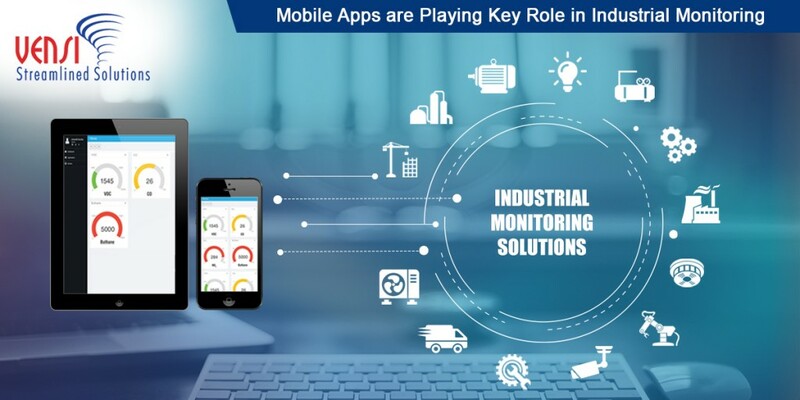 The combination of data monitoring and remote control capability increases substantially and improves product performance, utilization, and uptime. IoT data and connected products are leading the charge toward improving a businesses future and can speed-up the journey towards a business vision and make a huge difference for a society. We at Blueapp.io can provide rapid prototyping of IoT solutions for your products that can help you improve your business. US wireless telecom carrier companies are increasingly focused on new technology areas for future growth due to declines in wireless service revenues. 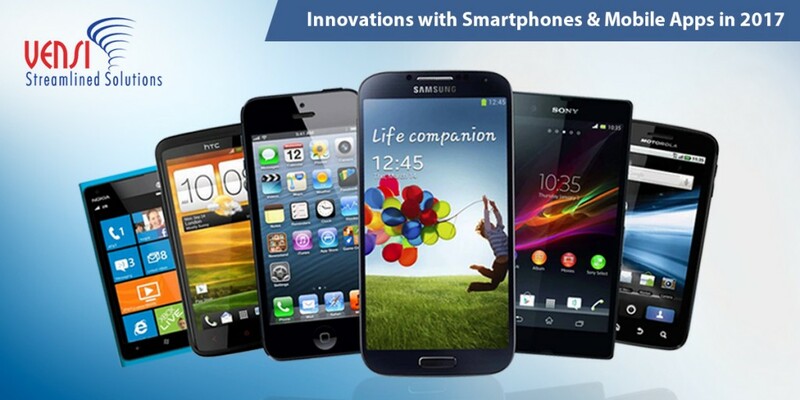 Telecom companies are starting to adopt the Internet of things and machine-to-machine communication solutions. Verizon is investing more into the Internet of Things in hopes that they can offset the price war that is eating into their traditional telecom business model. Verizon is producing IoT innovations. 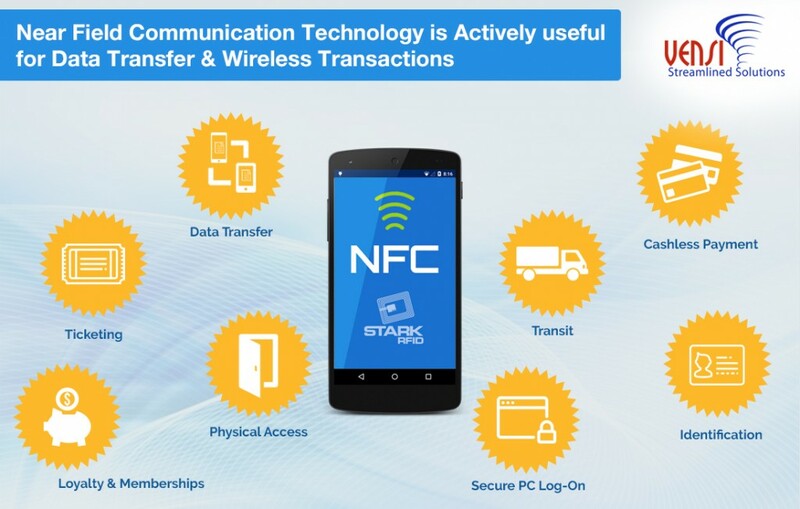 It has a powerful network spanning the US and global partners, so they can provide easy ways to connect their network to devices. Verizon has a long term interest in a 5G wireless network rollout, which will also support smart IoT applications, such as self driving car and complex medical solution. However, Verizon has launched the hum, a new IoT platform to add new technology for almost every vehicle this gives detailed information of a car’s status and how to get assistance in an emergency when a car breaks down. Verizon is one of many companies trying to connects cars and make them smarter. 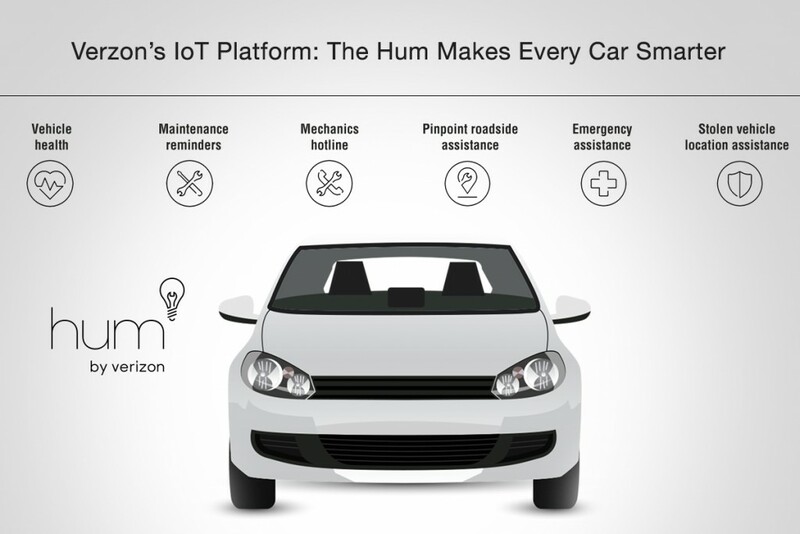 Verizon argues that Hum, with its mobile app, is the best solution for connected cars. By using the Hum app, users can get diagnostic information on their car, as well as see where and what the issue is and then connect it to the nearest mechanic. How to Setup: The hum system has three components, a mobile app, Bluetooth speaker and OBD (onboard diagnostic) reader. Car owners are required to plug the OBD dongle into their car’s OBD port then Bluetooth enabled speaker device are clipped to the car’s visor. Then, the user installs the hum application on their smartphone from Android or IOS platform. After that, the IoT platform hum system is ready to use with your car. How it Works: The Hum system communicates data between the Hum dongle and a dedicated hum mobile application. Once the hum system is connected to your car, the platform will diagnose your car problems and offers roadside assistance. It provides the ability to contact a nearby mechanic, emergency and stolen vehicle assistance and a Bluetooth speaker gives you hands free talking by pairing with a smartphone. In addition, to aid with real time help and emergency services, drivers can get the minimum information on car engines and knowledge about problems of their car and how to fix them and what it may cost. Verizon has also benefited from the car manufacturing industries by sticking to a standard OBD port to every car. By creating a hum device to connect with an industry-standard port, Verizon has also optimized the huge number of car models with which its wireless service can work. Easy to add the connected technology to your car and makes it smarter and safer. Can help to prevent the major car problems by catching minor car problems with diagnostic updates. It saves you money and helps you to avoid sudden breakdowns. The Hum app reminds you of car maintenance and service schedules, notifies you of engine and oil changes as well as other important services. Provides free advice on repair cost and expert mechanics. The GPS helps you quickly and accurately with call roadside assistance in an emergency situation. The Hum system automatically calls for emergency assistance in any accident or you can also press a button to call for help at any time. 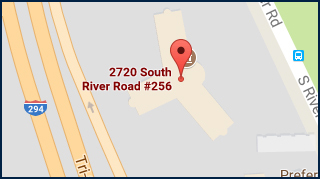 Car location can be identified easily where the car is when stolen. Hum’s launch comes as all car manufacturing companies increasingly see value in adding an IoT solution to their vehicles. The automotive and wireless technology industries are attempting to connect cars and give owners more access to control their vehicles. IoT solutions are to control almost all devices from anywhere even from the office through any mobile platform even a web browser. We implement the IoT solutions for your products and also it can be added easily into your existing devices.